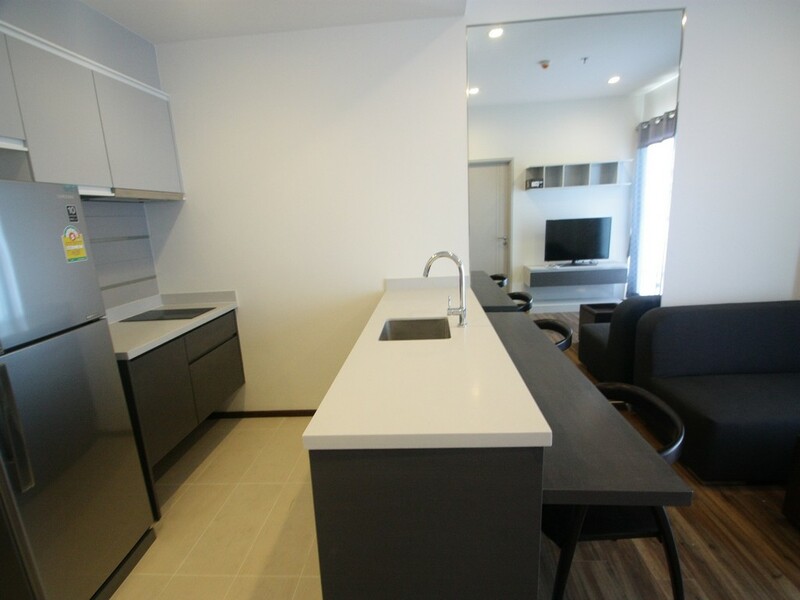 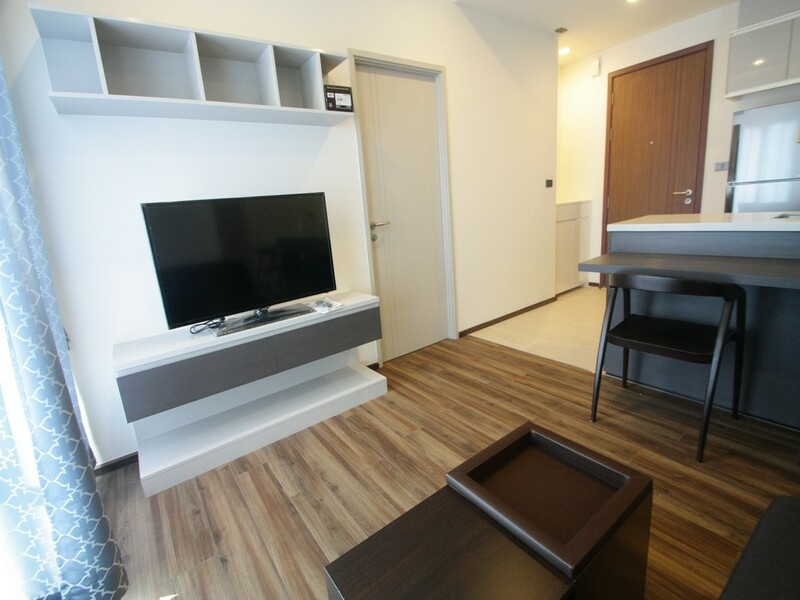 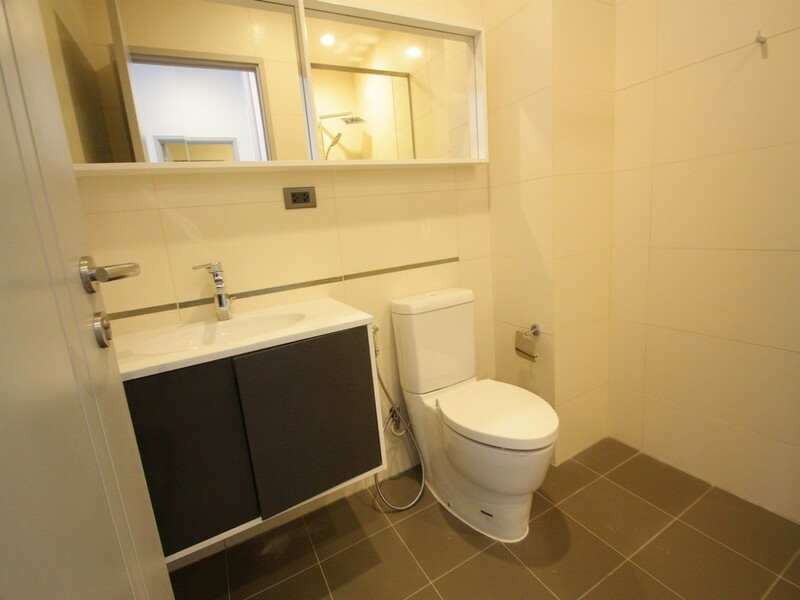 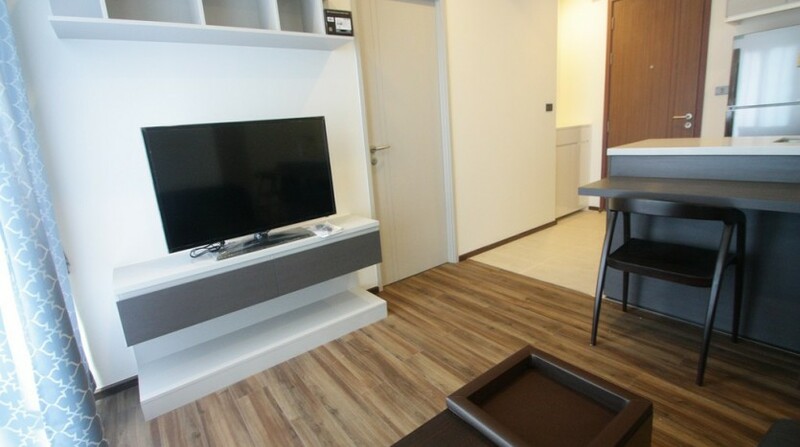 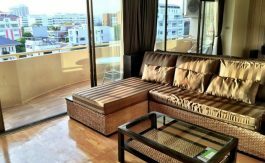 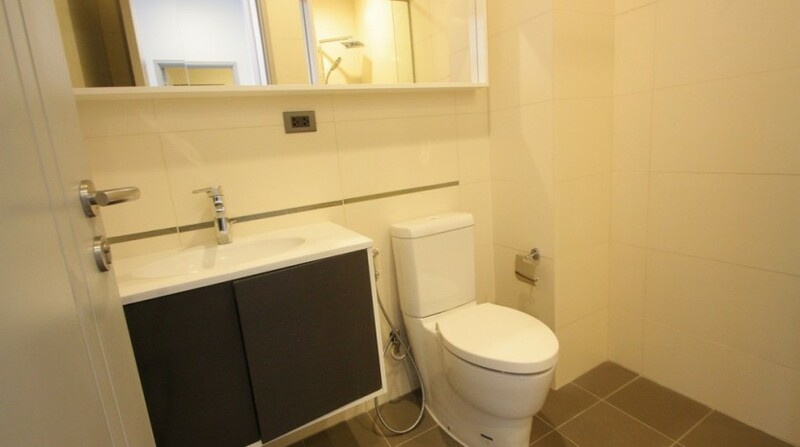 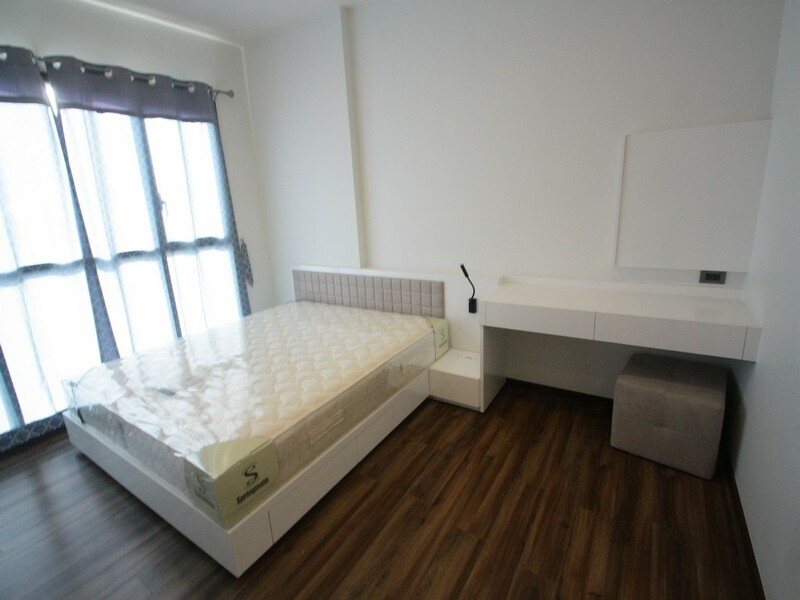 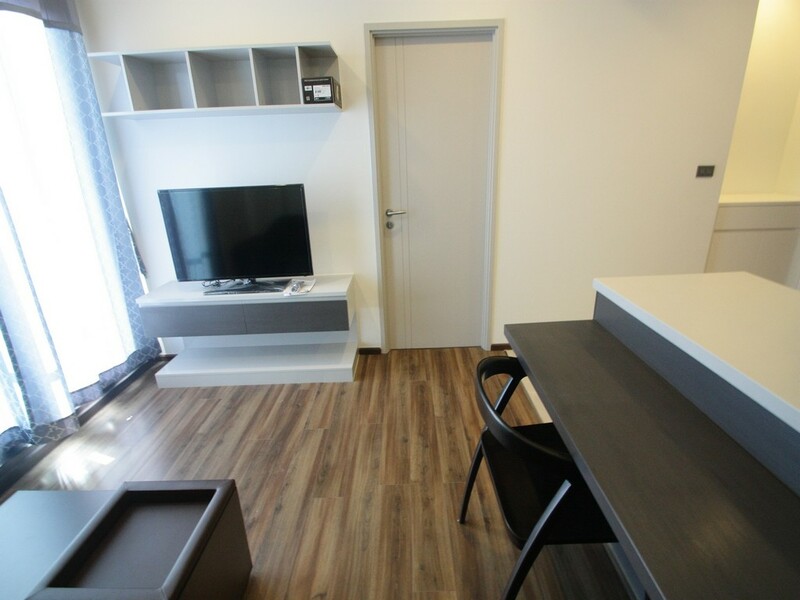 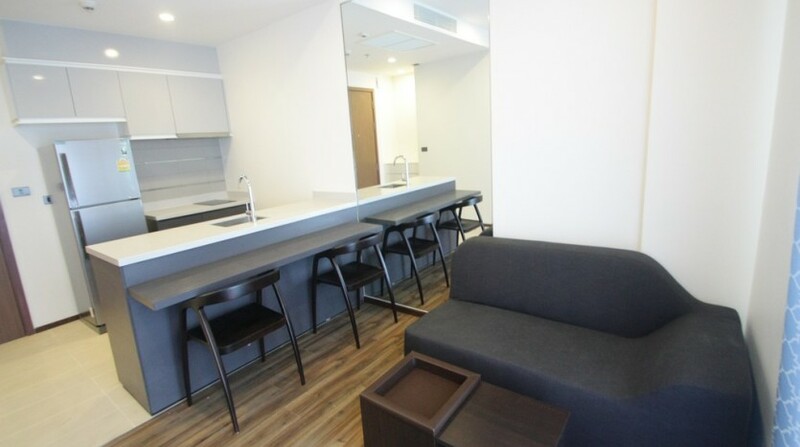 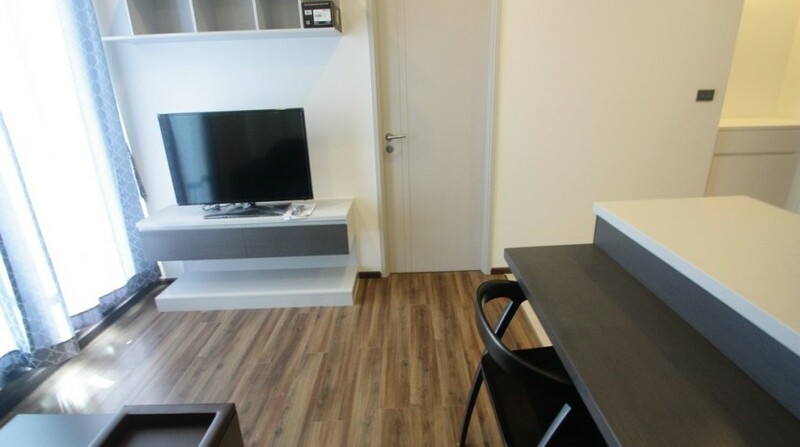 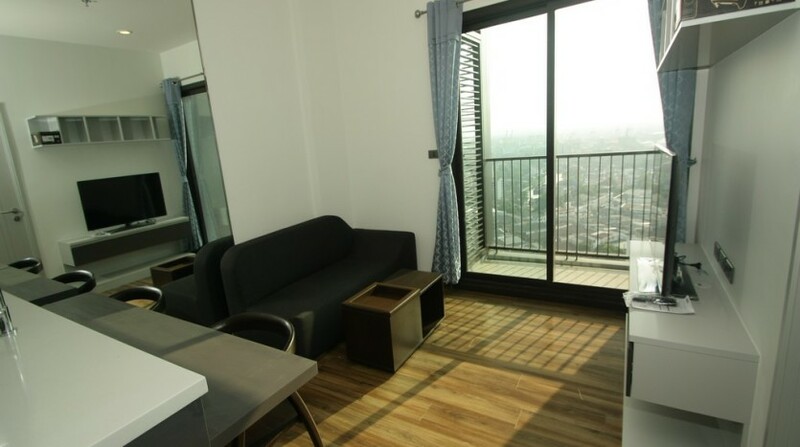 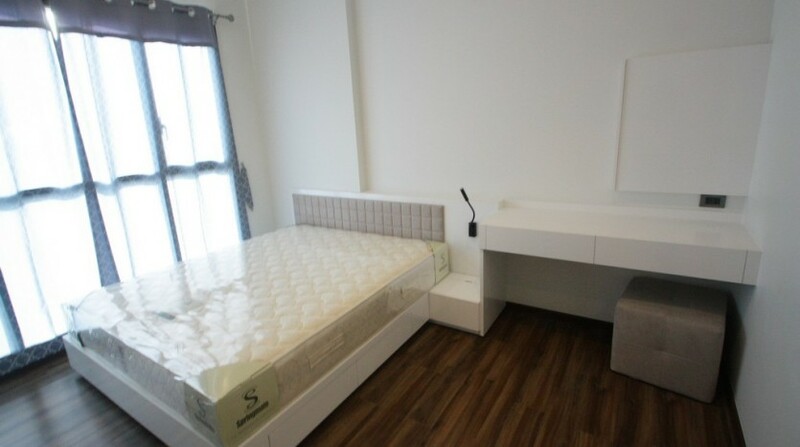 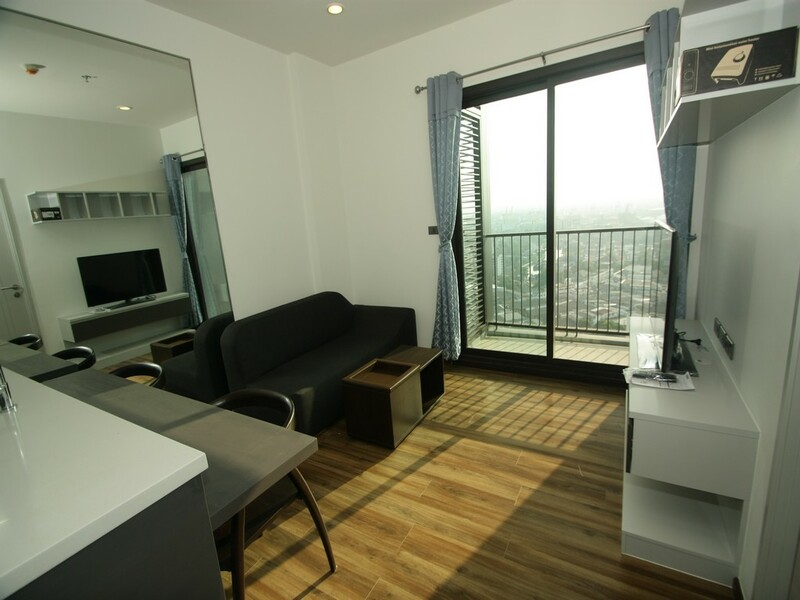 Modern one bed unit is now available for rent just two minutes walk from Phra Khanong BTS. 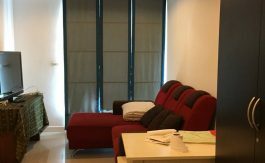 The unit comes fully furnished in a modern layout and is ideal for a single professional working in the city. 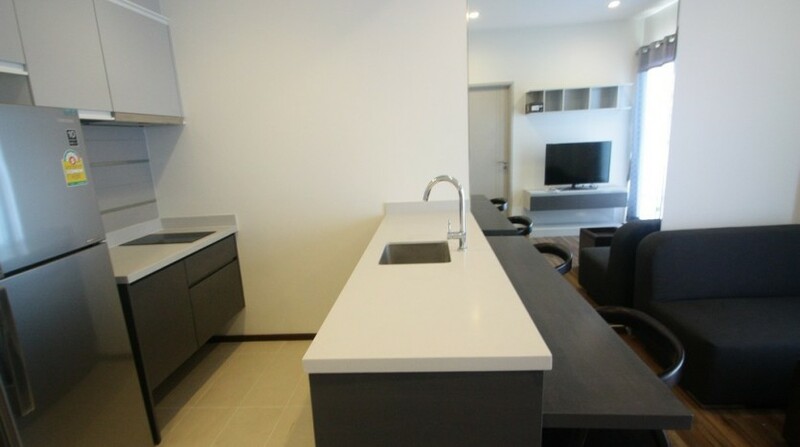 A well designed kitchen with breakfast bar allows for plenty of storage, a balcony with city views, a fully furnished master bedroom with en-suite. 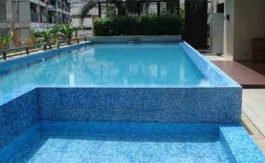 The development holds a large open swimming pool with a spacious gym, a library/study area (WIFI included), 24 hour security and a parking space. 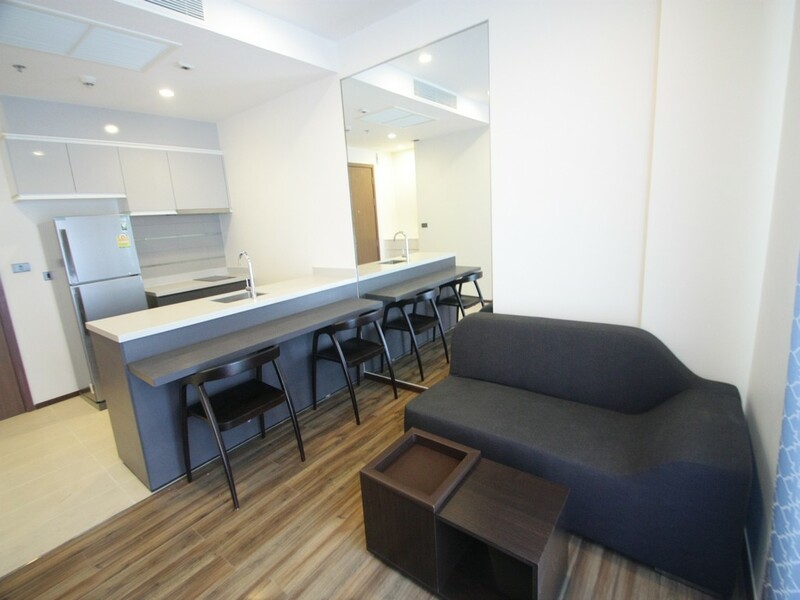 Located just a short distance to Phra Khanong BTS, The development is directly opposite to the W shopping complex making this unit ideal for a professional working in the city.